Customer Service in the painting business is key to the happiness of the homeowner as well as the house painter. 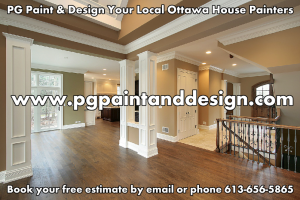 PG PAINT & DESIGN – Ottawa Interior & Exterior House Painters with 30 Yrs Experience in Residential Painting Contact Us to schedule your in-home one-to-one free house painting consultation. When doing a Google Search for a professional house painter in Ottawa and local neighborhood areas what is the first thing that comes to mind. You ask yourself, How much will it cost me? How fast can they get it done? Do I have to give up workdays? Is this gonna upset my routine or family schedule, or maybe even, What is their quality of work and reputation? All great questions to ask yourself as well as the painting contractor who you will be meeting for that in home free house painting estimate / consultation. First Impression of a house painting contractor is everything. 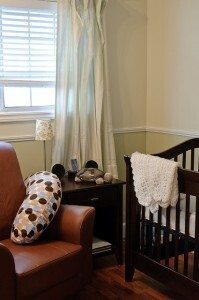 It sets the level of comfort for the homeowner as to who will be working in their house. From the moment the paint contractor walks up to your front door, the attire, the kind of work vehicle they arrive in, to the spoken words at your meeting all great things to keep in mind. It’s not professional at all to show up in an unmarked vehicle, beaten and rundown, ripped and worn out attire, chewing gum, texting while ringing the doorbell, no proper introduction upon arrival, being late, and of course if they arrive and are not sure how to explain the finer details of the scope of the painting work. 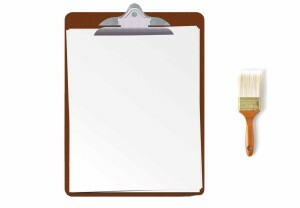 These are all things to look for when hiring a painter or any contractor who will be doing work in your home. Many of the answers of course you can also find on a professional painter website, but there is a huge difference with meeting someone over the web and when you have them in your home. We schedule a convenient day and time for your Free in home Painting Estimate and consultation. Contact Us by phone or email to schedule yours today . We at PG PAINT & DESIGN, pride ourselves on being your Local Ottawa,Professional Interior & Exterior House Painters with 30 years experience, Independently Owned & Operated and located in the Ottawa Area. 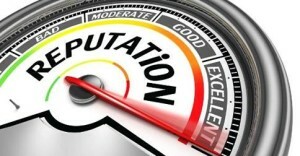 Our Testimonials are our reputation and we uphold the strongest belief that when clients/customers leave us a review it is because they have been 100% satisfied with the best painting work done in their home. We appreciate our clients time in reviewing us and we appreciate them allowing us to work with them in their homes and with their families. We are also thankful for all the word-of-mouth referrals our loyal clients pass along to their family, friends, co-workers and neighbors. We invite you to read some of the Testimonials on our website as well as you will find more Reviews for Ottawa Painters on the biggest house/home improvement and decorating community. Have a Painting Project Idea? Writing things down is the best way to track your thoughts if you have a painting project idea in mind. Putting your ideas and thoughts down on paper provides you with the necessary information to discuss with your house painter when we meet for your personal one on one consultation and in home estimate for house painting. 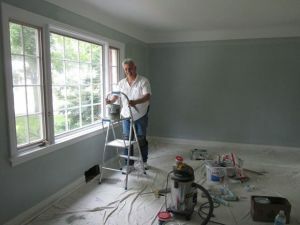 PG PAINT & DESIGN Ottawa House Painters will answer all your questions, review your project ideas with you and work with you to bring your next home improvement project from thoughts and notes on paper to reality. CONTACT – PG PAINT & DESIGN – Interior Exterior House Painters in Ottawa, We are Local, Independently Owned & Operated, Reliable, Professional with 30 years experience as Residential Painter and drywall repairs and home services. Visit our website Service Tab for more info. Join us @ our Social Pages You’ll also find us on Facebook, Google +Plus Pages, Twitter, Pinterest and Houzz. Why Can’t I just get a House Painting Estimate over the phone or by email? So you want to get an estimate for painting your house. Sometimes we get phone calls asking for a price over the phone. We like to explain to the individual on the telephone that it is not always a simple guess. There are many factors involved in the process of giving you what we consider to be a fair house painting estimate/quote. We at PG Paint & Design – your local independently owned and operated Ottawa Painting Professional with 30 yrs experience in the trade are of the old fashioned way. We take the time, because we enjoy meeting with you in the comfort of your home. This way if you have any questions as we do a walkabout for the painting quote, I am more than happy to answer. There’s nothing wrong with being old fashioned right? There’s nothing better than meeting personally with the prospective client or the client meeting the tradesperson who will be working in their home. 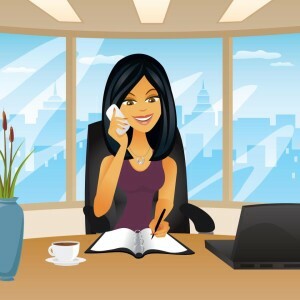 It’s best for the client to know the individual who will be coming inside to work in the home, condo, or office space before the actual contract is made. We schedule a convenient day and time for your Free in Home Painting Estimate and consultation. Contact Us here by phone or email to schedule your house painting estimate today . So many colours to choose from, they also have different hues and tones. 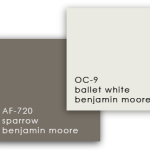 Visit the Benjamin Moore website to see more paint colour choices. Firstly we wish everyone in Ottawa a Happy 2015 and we hope it’s filled with wonderful new adventures, memories and precious moments. PG Paint & Design – Ottawa House Painters is looking forward to another great year in the painting industry. We’ve been fortunate to have been welcomed into many people’s homes over the years and we look forward to serving the Ottawa Area in 2015 once again with Professional House Painting Services. We are your local Ottawa House Painters Experts with 30 years served in the industry. 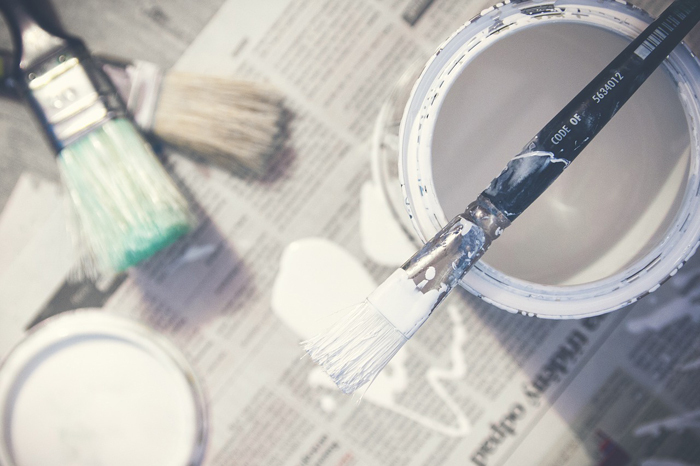 Of course we are not limited to just painting, Our Services also include minor drywall repairs, removal of stipple ceiling, and handyman services while in your home. 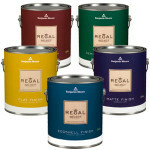 Are you open to a fresh paint colour in your house. 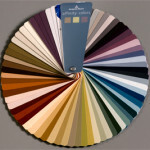 So many beautiful colours and shades in the house painting industry to choose from. Guillford Green HC-116 has been chosen as Colour of the year for 2015. 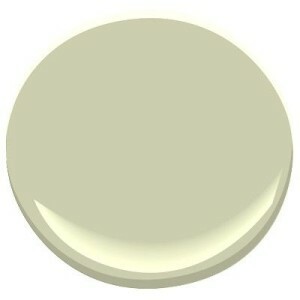 Because of its neutral silvery green hue that works in any home decorating project or idea you may have for the new year. It’s the perfect colour choice for anyone looking to upgrade their home décor with a natural and neutral paint colour scheme. 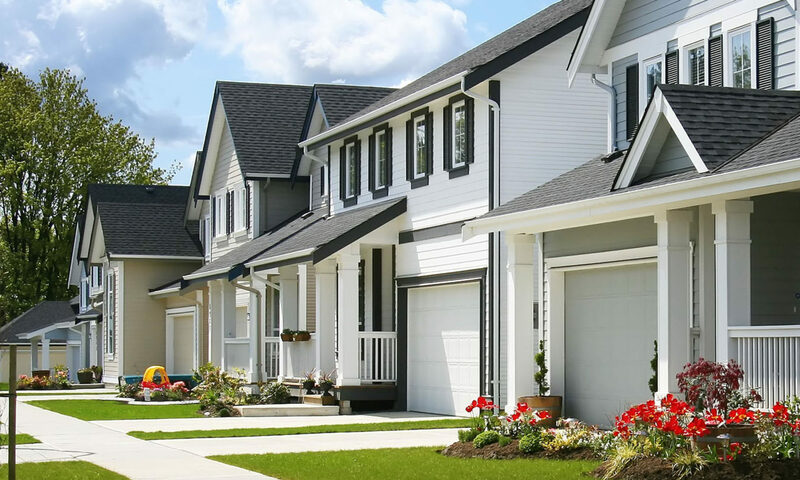 If you are preparing your home, condo, apartment, house, residence for listing to sell or if you are in the real estate market to buy, we at PG Paint & Design, your Local and Independently Owned and Operated Ottawa House Painters are at your service. We look forward to scheduling your Free In Home Consultation for a Free Estimate. We will meet with you in your home on a one-to-one personal basis and discuss your painting needs. We will answer all your questions and provide you with an estimate, referrals, testimonials and if you need any other contractors for other work we can connect you to specialized individuals of whom we’ve worked with over the years. We invite you to visit our Houzz Community Project Page where you can view just a few of our projects as well as read some of the recent reviews from our clients. Why Bother Painting My House Anyway You Ask? Many people ask the question why should I bother painting my house anyway? 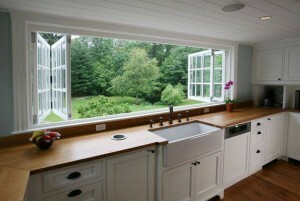 Did you know that the inexpensive upgrade of painting your house is a big bonus if you are selling your home. As many of us are well aware, if you are listing your home for sale it helps to have it all painted in Neutral Paint Colours. Most buyers who come in to the home that their wanting to buy, don’t want to envision having work done after the purchase. We live in a world of i want it now and i want it move in ready. You have been looking and looking for the biggest purchase of your lifetime, your home. When you finally find that perfect one, more than likely it was staged properly, fully upgraded and updated and a fresh coat of neutral paint colors was applied before the house was put up for sale. Although we all have our favorite colours in the home we presently live in, we have to see it from the buyers view, and it’s not easy to understand why they wouldn’t like the colours we already have. Painting a Neutral Paint Colour is easy on the eye, and makes it easy for a buyer to envision themselves along with their belongings settling in to their own new home almost immediately. The paint colour still looks OK? We at PG Paint & Design can help you move in to your new home, sell your home or just upgrade/update the paint colour schemes. 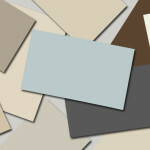 It all starts with your phone call to us or email, we schedule a in-home paint colour consultation and estimate. We meet on a one-to-one personal basis with you to discuss the painting services to be done. We explain in full, all details of the work that will be carried out such as if there are holes and cracks in the walls or ceilings, we will patch, sand and prime before any paint colour is applied. We also explain to the homeowner the care that will be put into place by us to protect their homes belongings, such as the furniture, carpet, drapes are all protected before the painting job is started everything is covered to ensure no debris is left behind. If we do any patching it’s followed by sanding and inevitably dust, but with the professional services of PG Paint & Design-Ottawa House Painters, you need not worry, we will not leave your home in an upheaval. We ensure all debris and dust created is completely removed, we will vacuum, sweep, mop up as necessary. We work in your home almost inconspicuously, we’ve been trusted by you in your home and we believe that if we are working in your home it’s like working in our own. Therefore we take the steps to ensure your day, home, routines are not thrown off because we’re in your house painting. We work with you to arrange all the timing, and we work with one area at a time so as to ensure there is no disruption when you return from your work day. If it’s just the one room in a day situation, it’s easy enough to not even notice that we’ve been in there. If there’s several days of work required because of a bigger project, then at the end of each day we ensure complete clean up, gather up all our materials and leave your home in a clean and livable state for when we return the next day. We thoroughly ask the questions, such as do you want the trim painted, and or the ceiling? We ensure all details of the painting project are discussed at our first meeting this way there are no surprises at the end for either party. 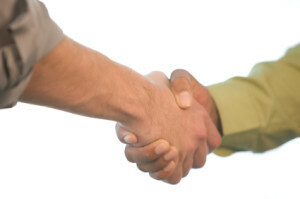 We also encourage the homeowner to ask all questions that may concern them, ask us for referrals, written estimates. In closing A professionally done Interior House Painting will totally transform a home. As a painter, one of the greatest reasons that I love what i do is upon completion of a paint project i enjoy seeing how happy the homeowner is. There’s no greater pride as a house painter than to know you’ve left your clients happy and satisfied with the work done. Painting increases the value of a home. We’ve often had clients call us back to thank us for the painting work as their home sold shortly after the work was done. Many times an appraisal after the painting is for a higher value than it was previous to the work. If there is a vacant home that has been on the market for a long time with no offers, a fresh coat of paint almost always sells the home sooner. Hope to meet with you soon to work on that painting of your home, room, condo, apartment, loft, house or office. Join us on all our social pages for ideas on home decorating, ideas for choosing paint colours, DIY creativity and more.